Maryland Pink and Green: $40 in Free Stationery ~ Just Pay Shipping! Recently, I discovered the most adorable new resource for pretty printed photo books, growth charts, and journals. 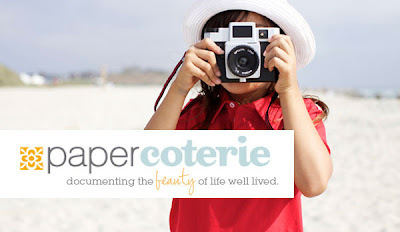 Paper Coterie is celebrating their launch with an incredible deal! You'll get $40 of free products on their website from now until Monday, May 9! Just go to their website and register; then put at least $40 of goodies in your shopping cart. You'll only pay for shipping. What an amazing find! Paper Coterie's items are adorable. 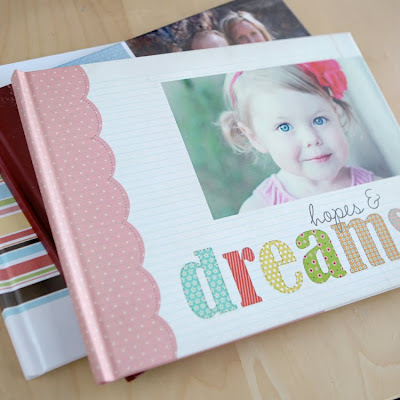 Their photo books are fully custom designed by you and offer a myraid of options. Pretty posters are another favorite. A poster makes a perfect birthday gift for a special minnie and is a perfect way to commemorate a special occasion. A personalized growth chart is a precious keepsake, too! Have fun designing at Paper Coterie and take advantage of this special offer ~ $40 of free product ~ with the promotional code OPENHOUSE. But don't delay, this deal is only valid for a limited time. What fun items did you design? Thank you for sharing! Going to check it out!